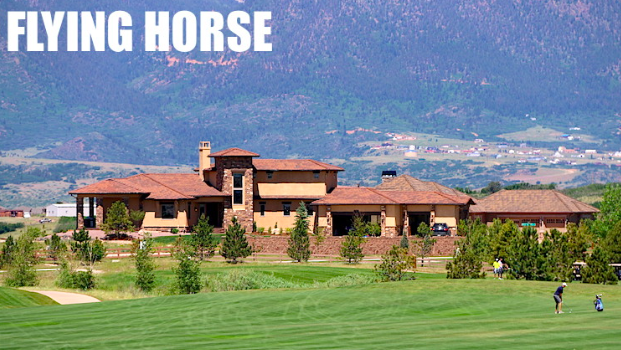 The beautiful golf course community of Flying Horse boasts unbelievable views of Pikes Peak, The Front Range and The United States Air Force Academy. These neighborhoods are all part of award winning District 20 schools and close proximity to both Monument, Colorado and downtown Colorado Springs. This community in the Northgate area just north of Colorado Springs attracts families and retirees alike. The Liberty Heights premier retirement community is a wonderful option for some Flying Horse residents. The Western Museum of Mining and Industry is fun for all ages, especially at Halloween when they host "The Haunted Mines." The luxury golf course community of Flying Horse features amenities for all... An 18-hole championship golf course, a club that even non residents are happy to pay to be members of, the unique one-campus K-12 Discovery Canyon School and amazing views! The Flying Horse neighborhoods features enclaves, open spaces, pocket parks and so much more! Each village has its own distinct personality and architecture. Flying Horse is a vision of perfection. With lavish homes and elegant recreational facilities. Flying Horse offers a lifestyle unmatched in either look or luxury! 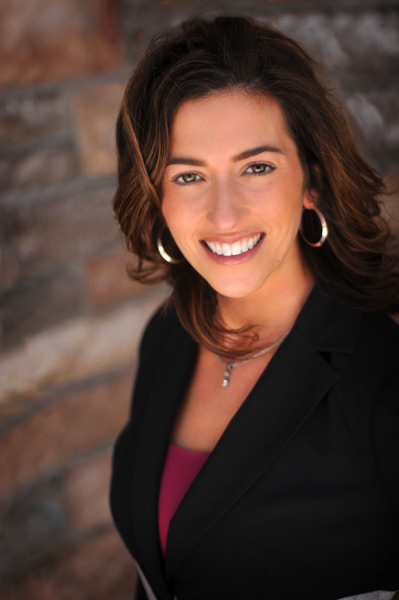 Northgate is one of the fastest growing areas in Colorado Springs. New businesses, great grocery stores, fantastic shopping and exquisite restaurants are proud to call this area home! Looking for an adventure? Spend the weekend at the brand new Great Wolf Lodge Resort and Waterpark! Northgate is one of the fastest growing areas in Colorado Springs. Many new businesses are entering the area including the Great Wolf Lodge which will boast a world class hotel and water park. Colorado Springs is considered one of the greatest places to live for its abundance of sunshine, growing economy and 260 miles of multisport trails. Make the Flying Horse/Northgate community yours today!